nu spa Manchester in the heart of the city centre welcomes you to a haven of peace and tranquillity, a sensory retreat in which to unwind and begin the journey towards total wellbeing. 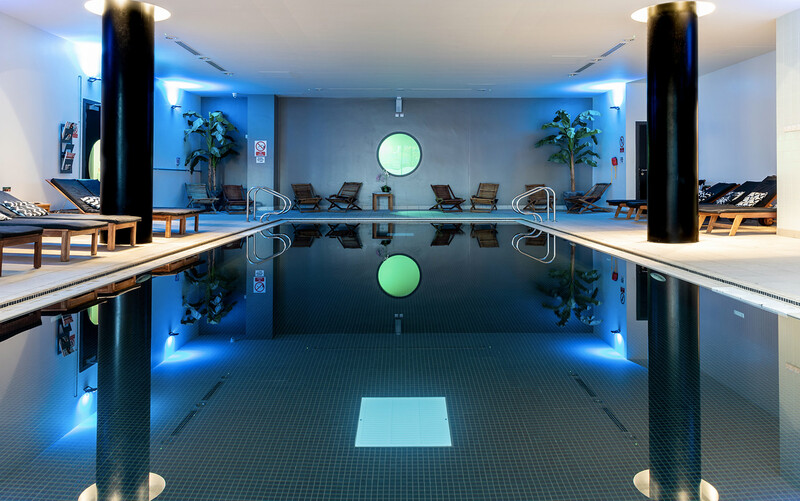 Enjoy full use of the fitness suite, heated pool, sauna and steam room. 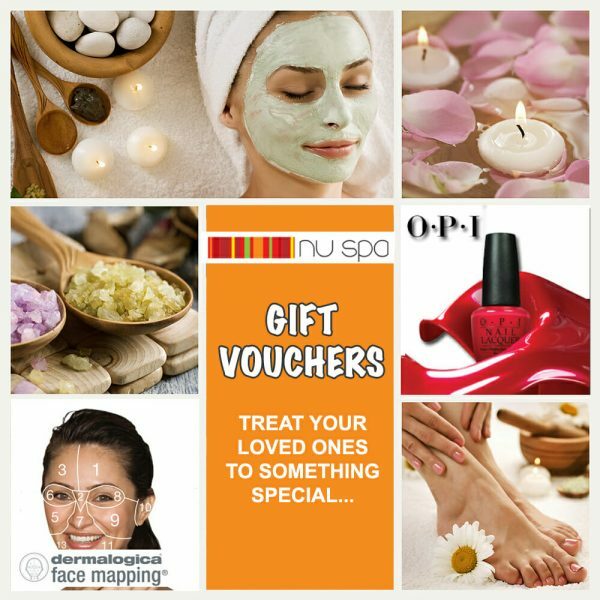 nu spa Manchester can offer luxurious Dermalogica treatments of your choice, spa days or spa breaks with hotel accommodation and breakfast. The perfect urban oasis! 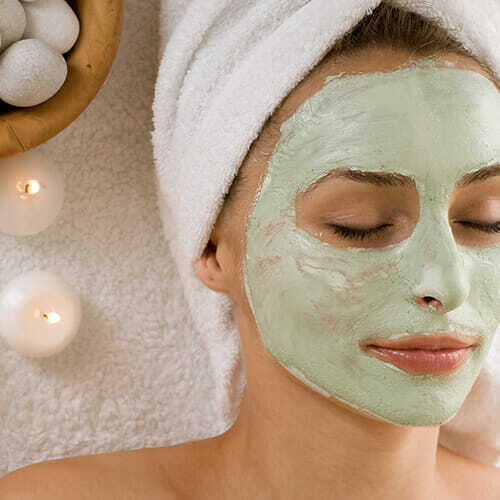 The nu spa Manchester city centre offers an array of relaxing and indulging Dermalogica treatments to suit all needs. We are extremely passionate about wellbeing therefore, a place has been created where both men and women can be pampered with a wide range of spa and beauty treatments. 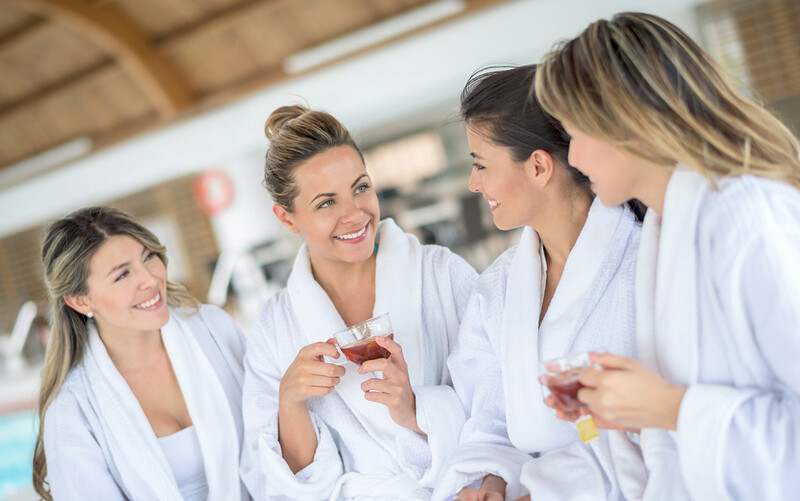 We provide a wide range of Spa Packages and Spa Deals which are tailored to meet your exact needs. Pace Health Club is within the Park inn hotel Manchester, its location next to the MEN arena and Victoria train station is ideal for the city commuter and or the local residents of the quarter. The clubs aim is to offer exceptional customer service and gym programmes allowing any level of exerciser to feel comfortable and challenged. Our members find the balance between relaxation and fitness just right whether it’s a swim and sauna or Run on the treadmill……Pace covers it all!. Here are the spa days that people love!